Consider, for example, a SAR team relying on an onboard spotter to visually identify a victim or search area on the ground. Available technology upgrades would allow that team to livestream the entire search area to rescue teams on the ground. New products have been certificated to enable this and other efficiencies. 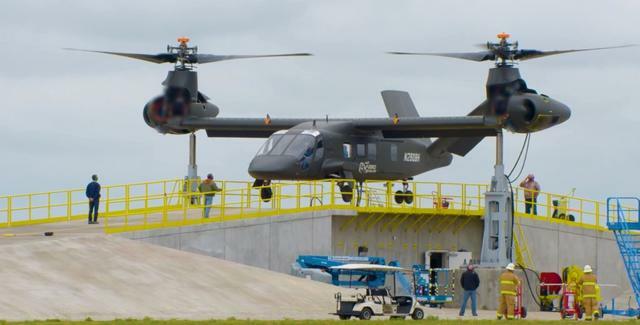 This technology is overcoming a problem that has plagued rotorcraft connectivity in the past: satellite signal disruption caused by spinning rotor blades while airborne. 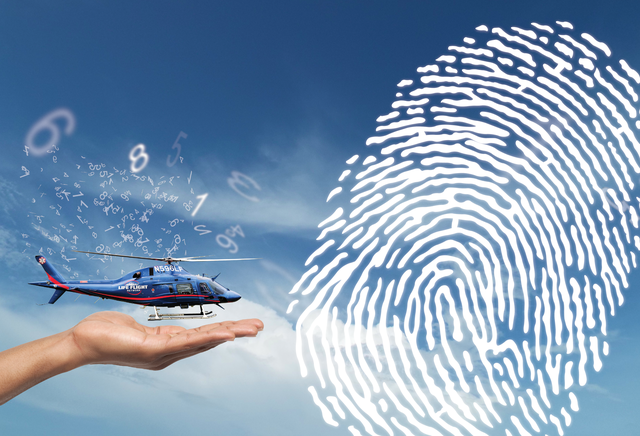 A connected helicopter could also give its maintenance team better access to data regarding minimum equipment list (MEL) items on the verge of failing. With the information, parts can be replaced, preventing a potential in-flight failure. For What Are Operators Using Connected Helicopters? In July 2017, airborne cellular and satellite communications tracking systems provider Flightcell published a report profiling the use of its DZM3 satellite phone tracking and data system. 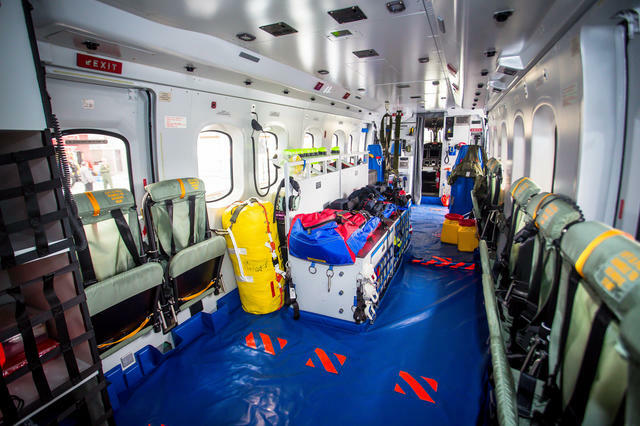 Bristow Helicopters used the solution across its fleet of Sikorsky S-92s and Leonardo AW189s for the U.K.’s civilian SAR coastguard service. Bristow pilots use the technology for satellite phone calls in the cockpit and cabin. Winch operators and paramedics use mission management control touchscreens for thermal imaging and tactical mapping, enabled by the integration of Iridium transceivers into the aircraft voice and data communications systems — completed by DZM3. California’s San Diego Police Department’s aviation unit also invested in connectivity this year. The unit’s fleet of Airbus Helicopters AS350 B3s are now equipped with AT&T LTE SIM cards. 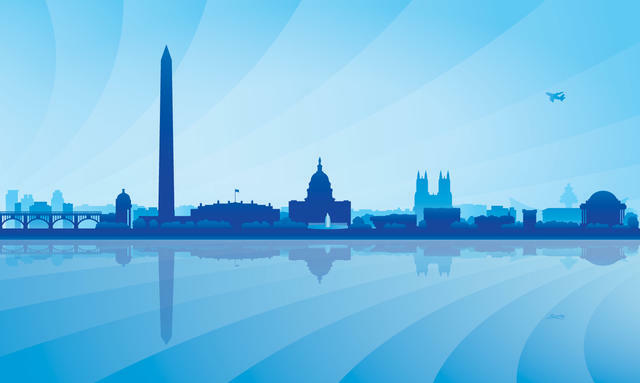 AT&T has also integrated the force’s core IT-based infrastructure network system with the LTE network, allowing access to information like addresses and street names during airborne missions. With the upgrade, San Diego’s tactical flight officers are able to access the department’s computer-aided dispatch system, giving the team near-real-time information about evolving incidents. Its computer-aided dispatch tablet application, for example, allows the tactical flight officer to access the same information that ground units access. Before the LTE solution, this interoperability was not possible. 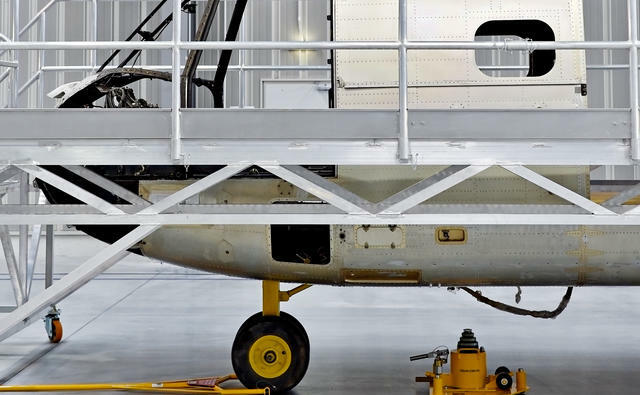 Connectivity can also be used to lower maintenance costs, proven by the partnership with Metro Aviation, PHI Inc. and Sikorsky. At Heli-Expo in March 2017, Sikorsky announced that its S-92 could transmit in-flight health usage and monitoring systems (HUMS) data in real time to Louisiana-based operator PHI Inc.’s operations center. 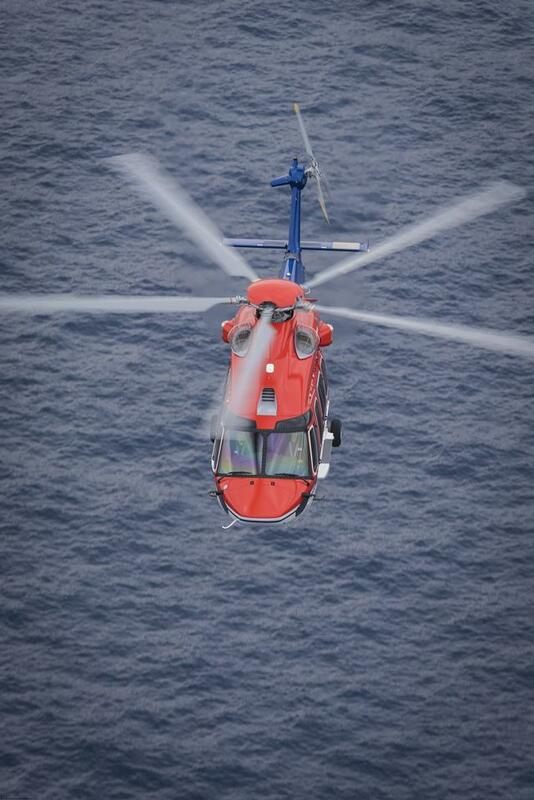 The S-92’s 140 different sensors are capable of tracking more than 5,000 different performance parameters. But instead of sending the data in real time, PHI has assigned cautionary data labels to fault codes and warning messages associated with MEL items that are critical to operating the aircraft. Before using Metro Aviation’s Iris, the ops center relied on radio communications with pilots to relay information. Now the ops center technicians can see everything the pilot sees — in real time, if necessary. Stockhausen noted that Iris also has a satellite-based push-to-talk communications system, which allows the crew to instantly communicate with ground resources independent of very high frequency or ultra-high frequency in near real time. The system also records hundreds of parametric data points and five channels of audio, and provides for up to two HD 1080p-quality video cameras. 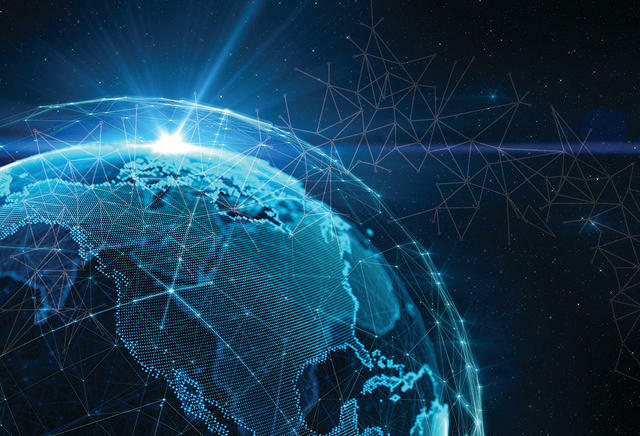 As connectivity becomes more ubiquitous and market competition drives the cost of service down, vendors and service providers should be able to offer new solutions feasible for smaller operators. Ahead of Helitech International held in October 2017, event organizers surveyed its more than 4,200 attendees. 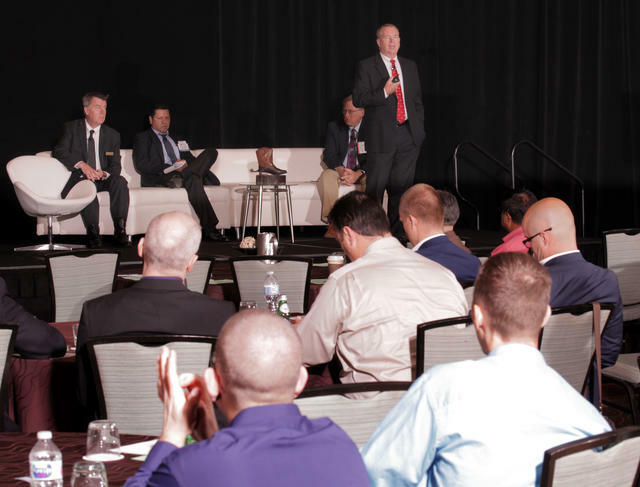 Results showed that 60% of attendees believe the helicopter industry is not keeping pace with the rest of the aviation industry in terms of innovation. But the new satellite and cellular-based technologies prove otherwise. 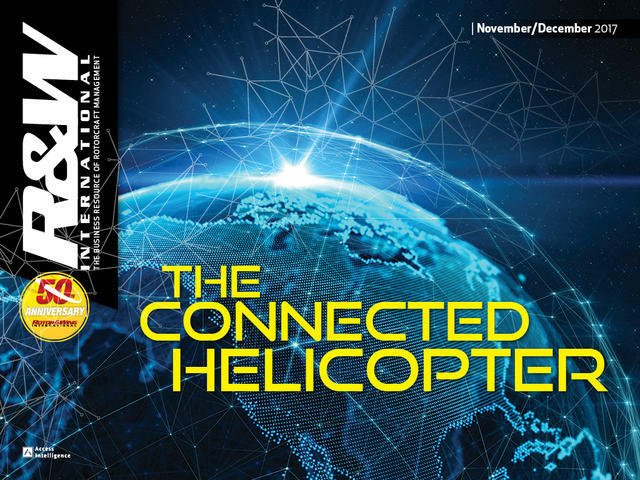 One of the most recent instances of connected helicopter innovation came from Honeywell Aerospace. 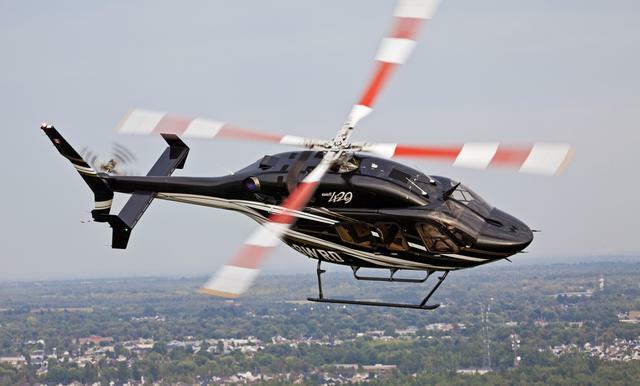 The company earned an FAA supplemental type certificate for its Aspire 200 connectivity solution on the Airbus AS350 and Sikorsky UH-60 at the end of October. The system has also earned Transport Canada type certification for the Bell Helicopter 429 and is under review for FAA approval for the same model. Perhaps the most innovative thing about the Aspire 200 is its ability to send more bits per second at higher speeds via satellite signals. This overcomes the age-old problem of spinning rotor blades causing high data loss from satellite signals. Aspire 200 permits 750 kb of communication, uninterrupted, through the moving blades. An upgraded software package creates a specialized interleaver waveform to compensate for signal interference from the rotors. The system features four line replaceable units, including several high and intermediate gain antennas. During R&WI’s recent connected helicopter webinar, Honeywell’s senior director of GoDirect Cabin Connectivity, John Peterson, explained that the company has introduced a way for helicopter operators to manage the cost of paying for the bandwidth needed to use satellite communications. There are three main forms of internet protocol (IP) that are available through Aspire 200. These include background IP — in which a helicopter’s link would share the same background IP that all ground-based subscribers have access to, using that same satellite link. 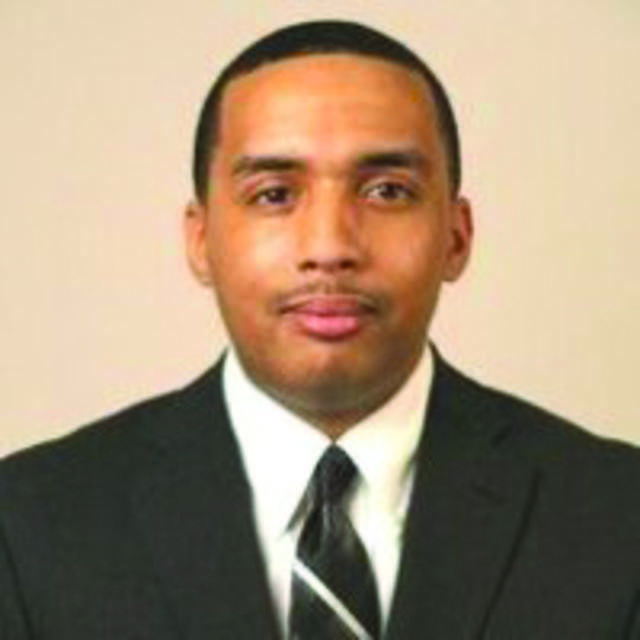 The use of background IP averages $5 per minute, Peters said. But the user also has an option to get outside of the background IP and create a dedicated link between the helicopter and the satellite. This comes, however, at a considerably higher cost. The user is charged per megabyte, which is the quantity at which the satellite’s router can consume packets of data. It’s this data that pilots and cabin crews see in the form of messages and updates to applications on their computers and tablets. Airbus Helicopters has selected a new standard connectivity solution for all of its in-production helicopter types: the Astronautics Air Ground Communications System (AGCS). It consists of an airborne server, wireless communications module, remote media device and ground server software, and provides a way for operators to create their own air-to-ground modular data transmission system between the helicopters and the operations center. Thales also recently introduced a new connected enablement for its “Avionics 2020” fully integrated touchscreen future cockpit suite. It now has the ability to display open-world information on crew field-of-view displays. The French OEM believes the new functionality, which is capable of integrating 4G LTE and Iridium satcom, can enable telemedicine through voice conferencing and live transmission of patient telemetry data from helicopter to hospital specialists. Any discussion of new satcom technology for helicopters would be incomplete without mentioning Iridium itself, which claims to support satellite communications for more than 15,000 helicopters around the world. Iridium’s Certus multi-service communications platform is designed to provide connectivity across multiple industries, with a focus on commercial airliners and lower-cost hardware for general aviation fixed- and rotary-wing aircraft. Hardware suppliers for Certus are already rolling out new terminals, including Thales with its FlyLink connected cockpit. It looks to take advantage of the new Iridium NEXT satellite network with speeds of 350 kbps, which is upgradable in the terminals through firmware changes to 700 kbps as the network is complete. Progressively, terminal speeds will evolve to 700 kbps and eventually 1.4 mbps. 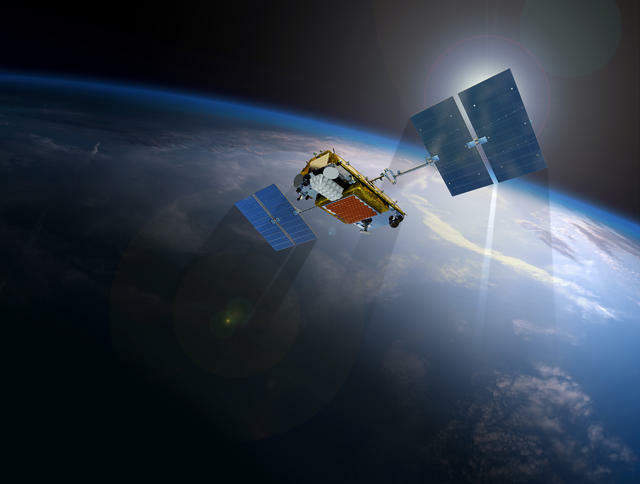 “Regarding how Iridium OpenPort will compare to Iridium Certus, they share many of the same waveform aspects and capabilities,” said Iridium’s associate director of aviation, Mike Hooper, referring to Iridium’s legacy helicopter satcom solution. 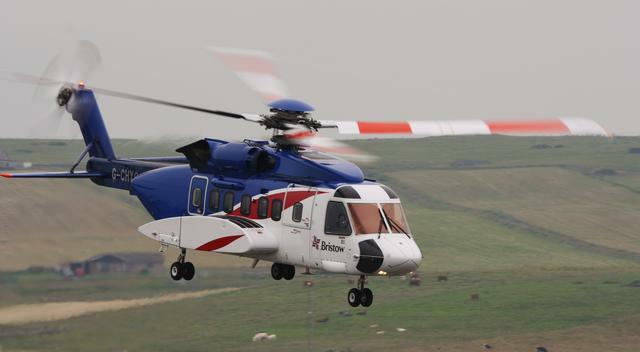 The Iridium solution is also used by Bristow for SAR operations. As the new generation of super medium twin helicopters, such as the Airbus H175 and Leonardo AW189, can fly longer ranges and perform longer offshore support and SAR missions, vendors expect to see even greater demand for connectivity across all segments of the helicopter market.